Sick of looking out of those dirty windows or dread cleaning those high gutters? 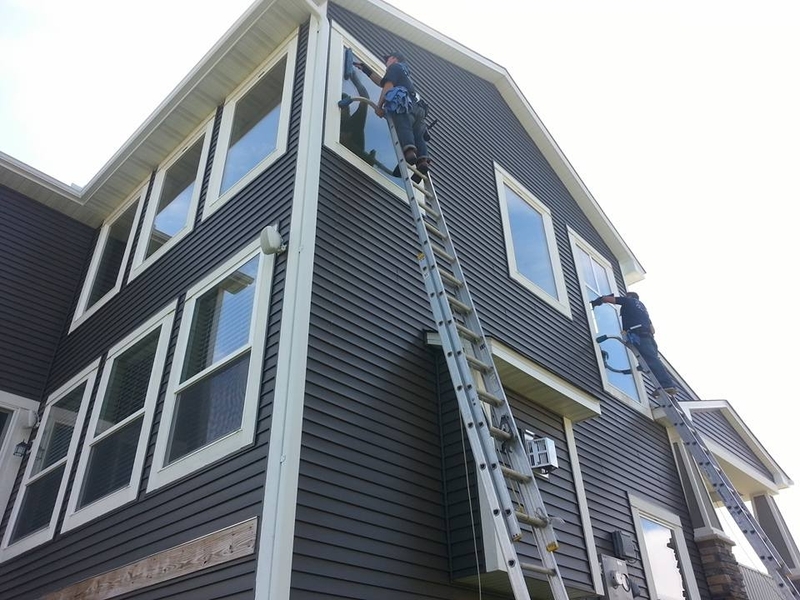 Well then A Perfect View is your go to company for all your exterior home work in the Bloomington Minnesota area. A Perfect View works in the Bloomington area all the time and we are sure you have seen us just down the street working at one of your neighbor’s homes. We are a high end, high quality, affordable window cleaning, gutter cleaning, and pressure washing company!